VIDGO was announced a few months back at CES 2016. It’s an online streaming service that is promising to change the streaming game as we know it. Promising more local channels, more cable channels, and the ability to create your own package at a lower price, VIDGO could be the solution that gets a lot of people to cut the cord. However, as they have not officially launched there is not a lot of specifics about the actual channel offerings, the price, or even the launch date. While there was plenty of hype about VIDGO following the CES announcement, since then things have quieted down a bit. So, while we wait, here’s what we know so far. Currently VIDGO is available in limited release. In terms of a public release all we know of a VIDEO release date is that it’s coming in the near future. The public release will offer the full package of goodies and if they are as good as they claim, they will be worth waiting for. The locals include ABC, CBS, FOX, and NBC. For the first time, PBS is also included in the locals of a streaming service. You also have cable content, sports, and other options. Since we don’t have a VIDGO release date just yet, let’s dig a little deeper to determine what awaits us when VIDGO does launch. If you are asking, what is VIDGO, and what can it offer me? Keep reading because you’re about to find out. VIDGO is being coined as an over-the-top TV streaming experience. Based on the description in terms of a streaming service, I immediately think of something like Sling TV or PlayStation Vue. VIDGO is promising the most comprehensive content in streaming at the most competitive prices. To offer the most comprehensive content you will have both live and on-demand streaming choices, and there is talk of a cloud-based DVR option. Live sports are also included, and in an impressive move, VIDGO will be offering NFL Network, which is not available on other streaming services, at this time. So, if VIDGO is promising to become the future of television, what are they going to offer and how much will VIDGO cost? These are some of the things that VIDGO says we will be able to enjoy once the service is up and running. The chance to build a custom programming package: This hasn’t been made fully clear yet. 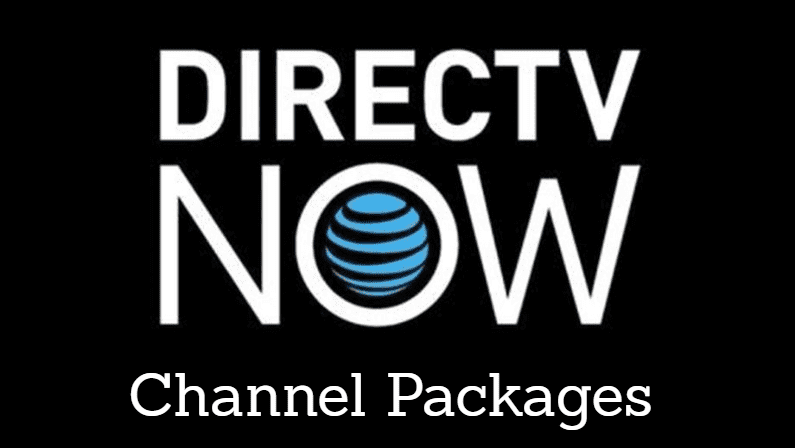 I don’t know if this means that it will be like Sling TV with base packages and add-ons or if you start from zero and add your channels a la carte. It will be interesting to see what they mean by this. Live local channels: Sling TV and PlayStation Vue both offer local channels to some extent. Unfortunately, this option is not part of the basic packages and are location specific. Chances are, if you’re in a smaller city you can’t get local channels with either streaming service. VIDGO has said that locals will be available, including PBS. Cable providers and Sports: Unfortunately, there hasn’t been much news on specific channel availability. 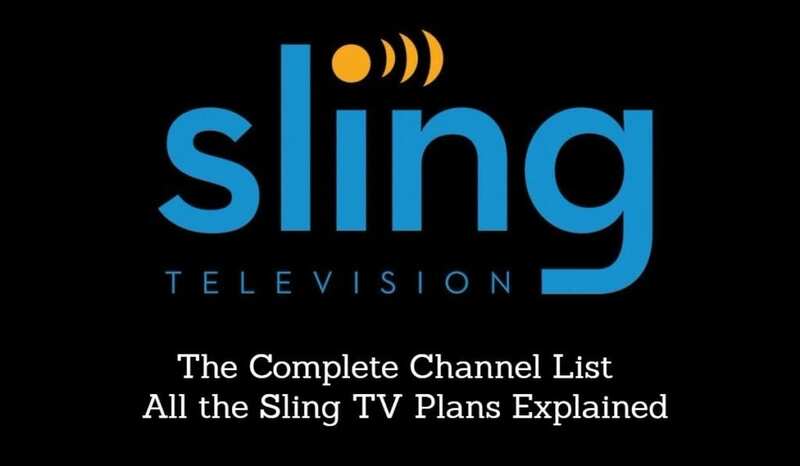 It’s best to assume you’ll have something similar, but possibly better than Sling TV. As for sports, you get NFL Network, so that’s a good start. Non-Live Offerings: You’ll have video-on-demand which means brand new movies. A cloud-based DVR option is available so you can record the shows you don’t want to miss. Favorites: You’ll have a menu bar that allows you to access the channels that you watch the most. This helps you to find the shows you want to watch almost immediately. It also cuts down on the need to channel surf through things you don’t watch. Freedom to watch where you want: VIDGO has said that you’ll be able to watch at home or on-the-go. All you need is a WiFi or a 4G connection. You can also stream on multiple devices at once, so you won’t have to worry about someone in your family knocking you off VIDGO. VIDGO Cost: How much can you expect to Pay? There hasn’t been any news on how much VIDGO is going to cost. From what we know, you can assume prices will be similar to Sling TV and PlayStation Vue. Sling’s cheapest package is $20 and Vue’s packages begin at $30 and go up to $54. So, that should give you an idea of what to expect pricing wise. At this time, there is no information on official pricing and whether or not there will be a free trial. As VIDGO offers more information and puts out a release date we will make sure to keep you updated!